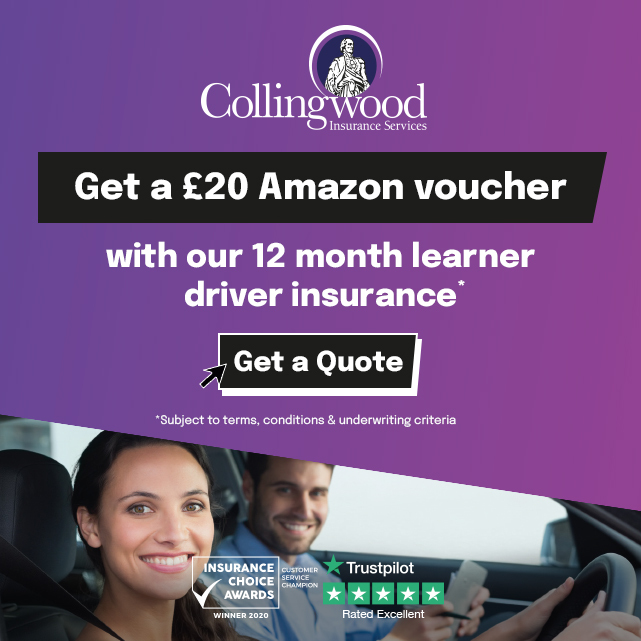 " I chose Alex Durrant Driving School for my driving lessons in Kings Lynn because of the good reviews I read from some friends that had passed with him. 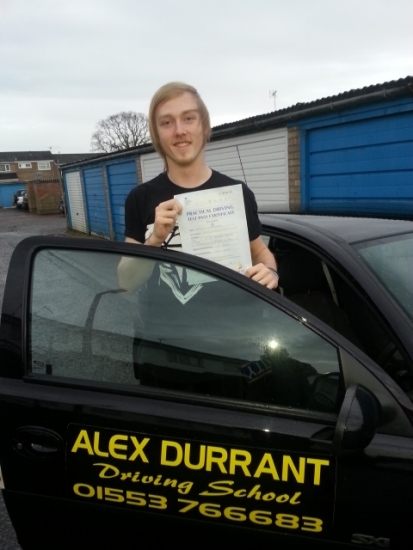 Alex made the driving lessons less stressful and more enjoyable with a clear set structure. As a driving instructor, Alex had a friendly attitude which made it an easy to learn enviornment, he was always calm and made the driving lessons fun. I would certainly recommend Alex Durrant Driving School to my friends and family. My sister is waiting to start with him as soon as she turns 17 this year.